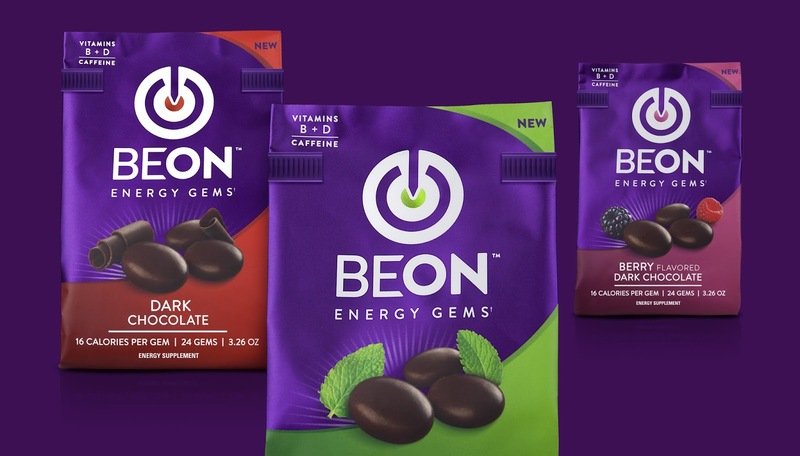 BeOn, the chocolate energy brand has recently undergone a full strategic rebrand with the help of global strategic brand design agency BrandOpus. The rebrand encompasses a new name, new identity and new business model. 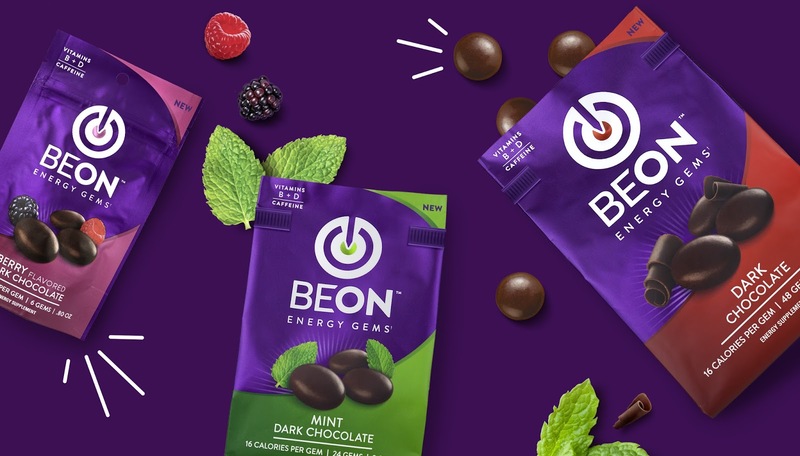 Previously called Energems, BeOn provides great tasting, bite-sized chocolate gems that can be eaten on the go and provide as much caffeine as the average cup of coffee. In a fast-paced, convenience driven culture, time and energy comes at a premium for many and for years there has only been a few alternatives to coffee. BeOn delivers a little lift to consumers so they can be ready to go, whatever the occasion. This new format has opened up the energy category to a new market, looking for an alternative to the high sugar, jitter inducing energy drinks. Our brand strategy and naming positions BeOn as a wellness lifestyle brand. In order to drive relevant meaning, we introduced symbolism to the brand identity that represents the idea of self-optimization. 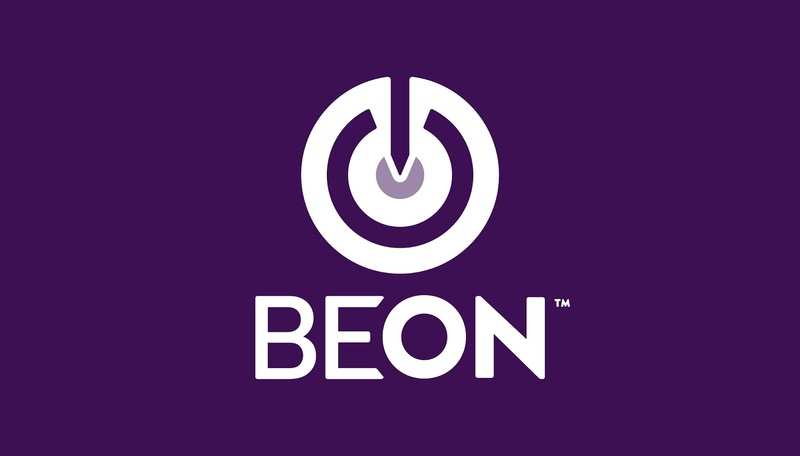 Expressing the idea of being on target, BeOn allows people to switch on the best version of themselves. Backed by a powerful masterbrand look and feel, the design communicates a strong and confident personality whilst achieving effective stand out across all touchpoints. Whereas previously Energems was only available in drugstore and supermarkets aisles, BeOn now has a subscription based model in order to better meet the needs of its consumers. The new model will deliver chocolate energy straight to your door.